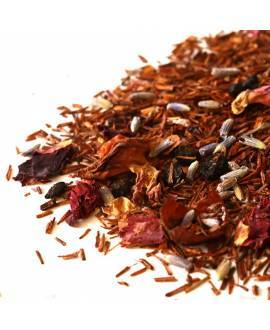 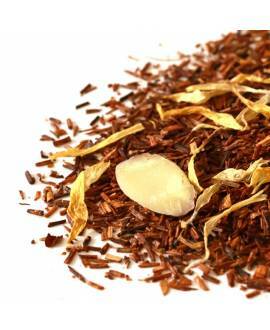 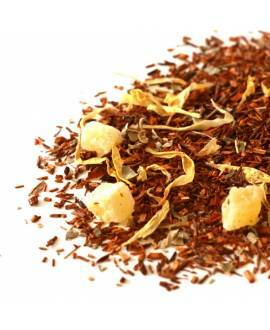 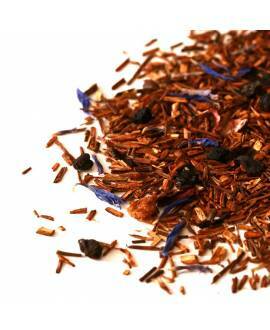 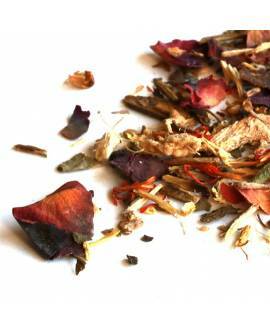 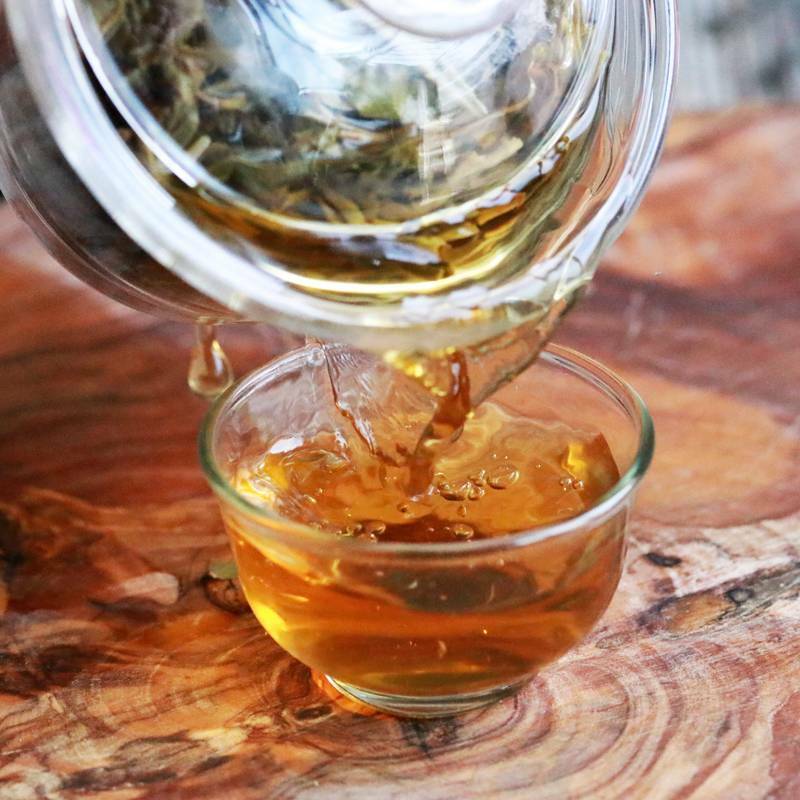 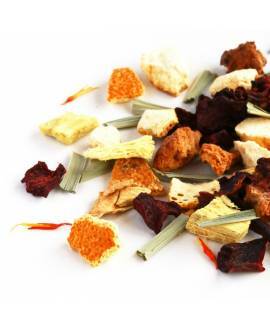 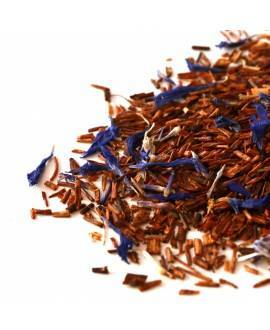 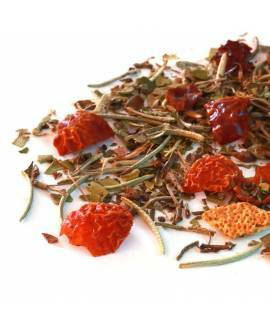 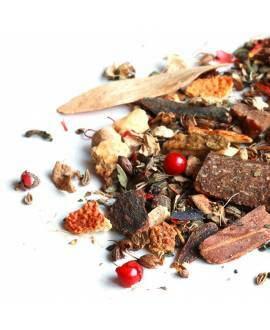 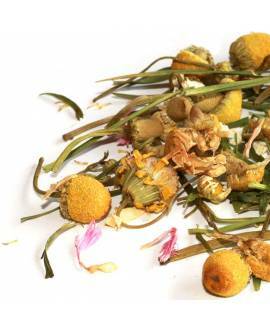 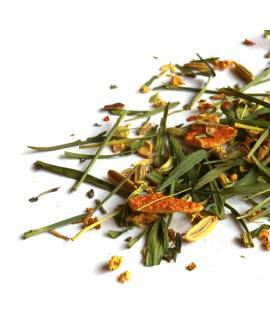 Drink this fabulous floral gourmet tea hot or cold, depending on your preference. 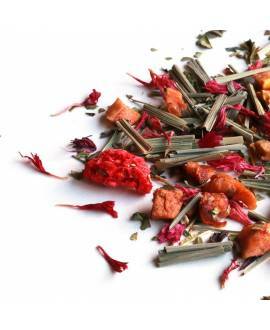 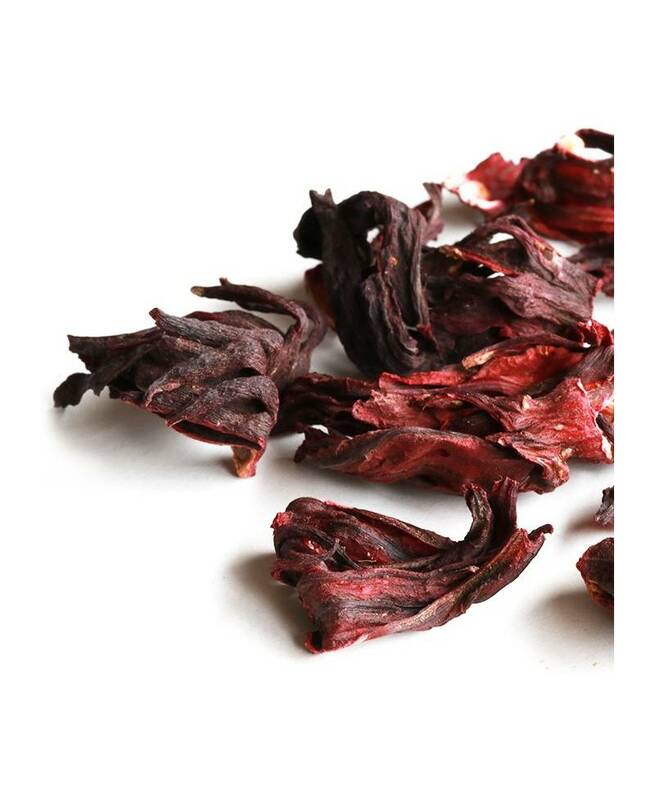 The subtle sour tones of our ruby-red Hibiscus Flower tea make for a very pleasant taste that is renowned the world-over for its healing properties. 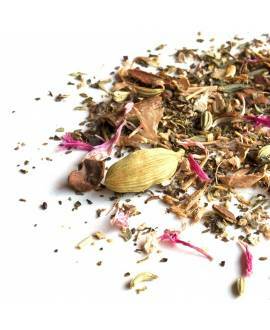 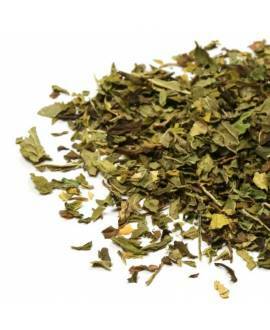 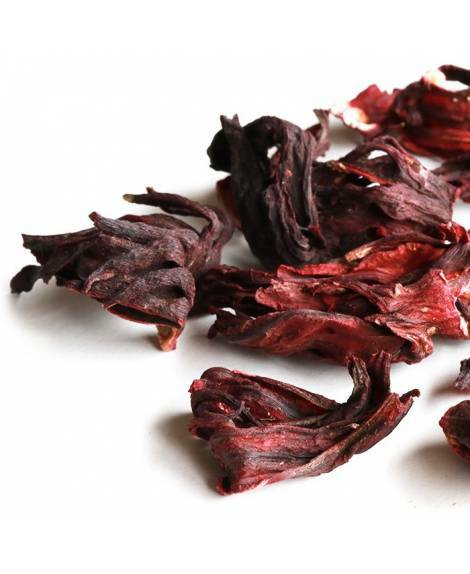 As well as being low in calories and caffeine-free, making it popular amongst those trying to lose weight, hibiscus loose leaf tea has many other benefits. 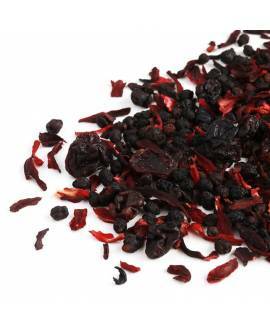 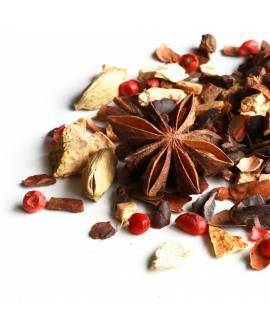 Full of anti-inflammatory properties, it is great for anyone trying to lower their blood pressure or cholesterol, and is a great aid to the liver, which works hard to maintain your overall health. 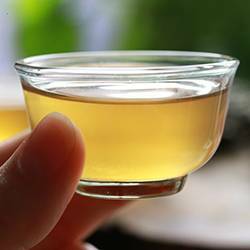 Rich in vitamin C, it gives the immune system a huge boost, helping you fight viruses and heal wounds quickly. 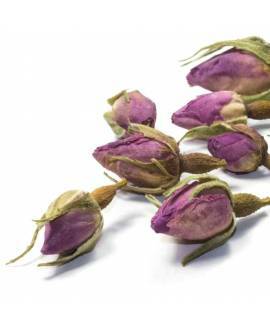 For a small petal, it provides a big nutritional benefit to the body.